From 1972 to 1974, the Brazilian military government sent thousands of men to the jungle to hunt down a group of guerrilla fighters. Two survivors spoke to the BBC. In the early 1970's, at the peak of political repression and persecution in Brazil, a collection of left-wing students and liberal professionals decided to move to a remote region in the Amazon to fight the military dictatorship. 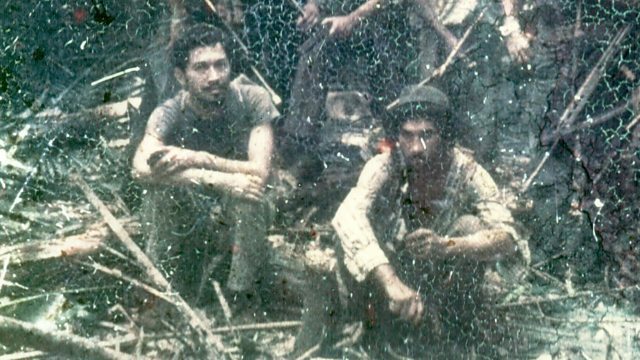 Two survivors from the so-called Araguaia Guerrilla War spoke to Thomas Pappon about how they endured life and war in the jungle.